UPDATE (12/1): It’s been a chaotic week for Kodak Black. After being freed from one jail, only to be extradited to another, Kodak has now posted bail in South Carolina. I’m happy to finally be going home to my family and friends. I look forward to clearing my name in the very near future. I want to thank God, my family, my team (Vanessa, Phatboy and James McMillan), Atlantic Records, my lawyers and all of my fans for your continuous love and support. I can’t wait to get back to doing what I love most – working at being the illest rapper alive. 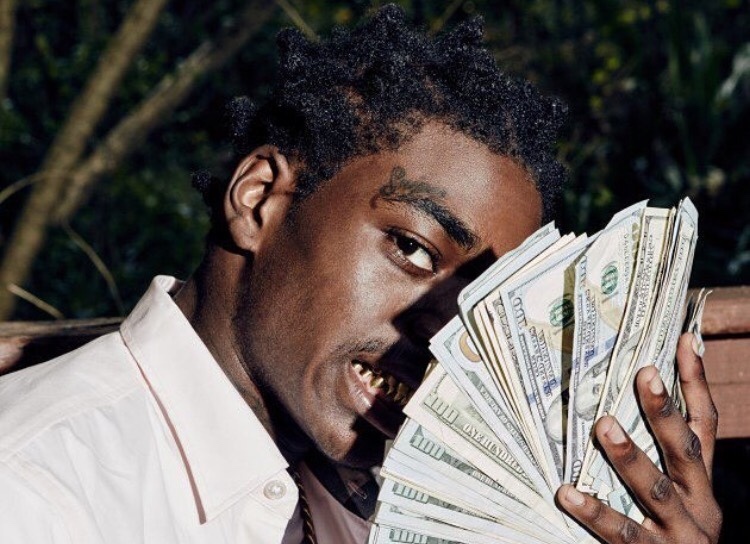 UPDATE (9/19): After the fiasco that took place last month that ended up keeping Kodak Black behind bars, we’ve now learned that Kodak will be free in just a few more months. 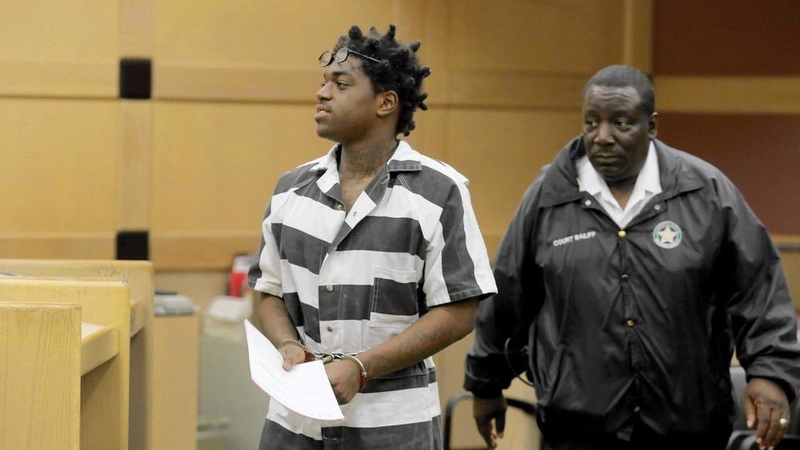 Kodak appeared in court on Monday to plead no contest to a misdemeanor charge of possession of 20 grams or less of marijuana, as well as one misdemeanor charge of use or possession of marijuana paraphernalia. He was sentenced to 120 days in jail, however he will not have to serve the full 4 months as he’ll be credited for the time he already served. UPDATE (8/17): Kodak was supposed to be released from jail yesterday, we’ve now learned that he will remain in jail after police discovered two more active warrants. The Sun Sentinel have reported that the additional warrants were discovered during the process of releasing Kodak from Broward Main Jail in downtown Fort Lauderdale after his court hearing Tuesday. As one of the warrants is a no-bond hold, Kodak won’t be out just yet. 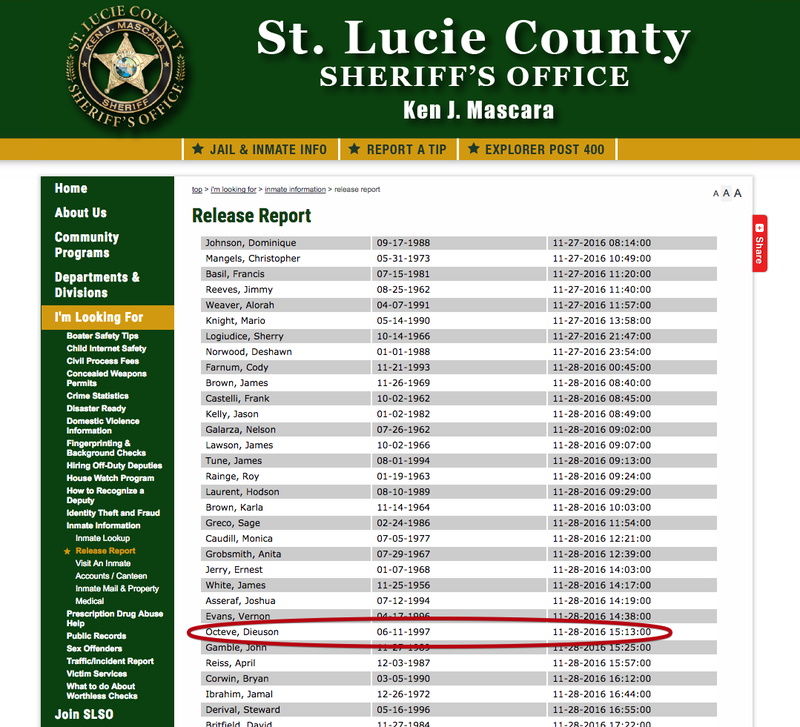 ORIGINAL POST: After false reports of being sentenced to three years in prison began circulating just a few weeks ago, Kodak Black is now just hours away from being a free man. Kodak has spent the last three months in jail after being arrested for open warrants down in Florida. 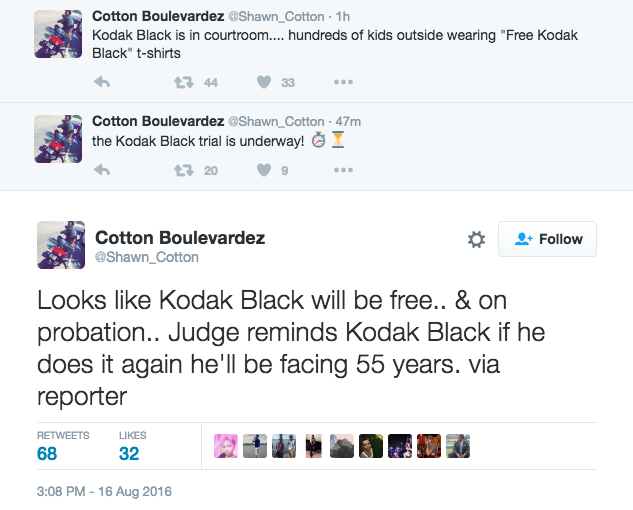 After standing trial today, reports say Kodak will be free by tonight & remain on house arrest one year followed by 5 years of probation.